Imperial Yarns original and most adaptable yarn. 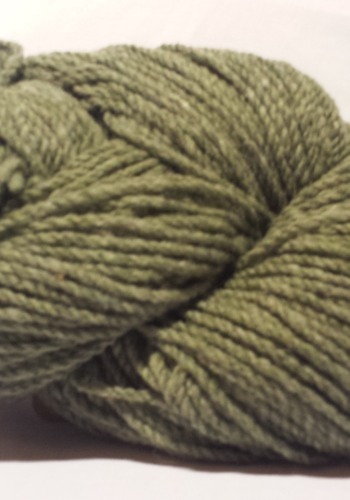 This worsted weight yarn is great for outerwear, sweaters, hats, scarves, mittens and just about anything else. It’s easy to work with and would be great for Fair Isle, Intarsia or Felted projects.